Aviation Updates Philippines - Philippine Airlines and its rival; Cebu Pacific Air will now compete with each other in the Canadian market once Cebu Pacific will now serve flights to Canada. This is a move following the successful air talks between the Philippines and Canada last month. In a separate filing submitted to the Civil Aeronautics Board, Cebu Pacific and Philippine Airlines are seeking for seven flights per week to the North American territory. Cebu Pacific also asked that it will be designated as the official Philippine carrier. "The Filipino community in Canada has grown significantly in the last 10 years. We look forward to offering CEB's low cost services to Filipinos in Canada and their families back home," Jorenz Tanada, Cebu Pacific vice president for corporate affairs, said. "We will certainly want to be competitive in terms of allocations with other carriers, incumbent of otherwise. So yes, we are very keen on flying to Canada," Tanada added. The low-cost carrier also announced that they will be launching flights to Kuwait and Sydney by September. According to Philippine Airlines spokesperson, Cielo Villaluna, there is a huge demand in Canada due to the high number of Filipinos flying in the Manila to Canada route. 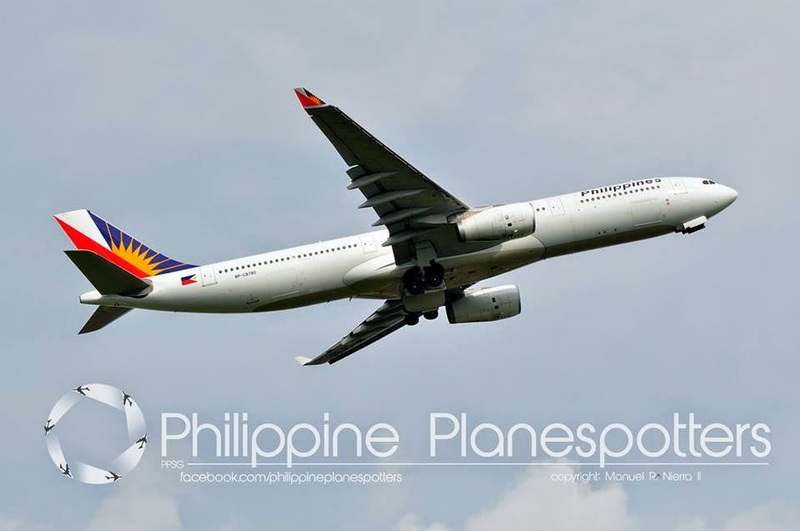 Philippine Airlines is the only Philippine carrier that currently flies seven flights per week to Canada. The decision, whether it will be granted or not, will be finalized and announced on June 24 at the Civil Aeronautics Board's headquarters in Pasay City. Meanwhile, according to the Canada's Citizenship and Immigration Minister, there were 47,000 visitor visas in Canada last year. The Philippines' Department of Tourism said that visitors from Canada grew by 12.5 percent to 28,506 visitors in January and February 2014. There are more than 650,000 Canadian residents can trace their ancestry to the Philippines.